The birth experience does not necessarily mean being attached to a monitor, getting an epidural and lying flat on your back. There is an option to have a more natural experience. Think queen-sized beds and a warm, homey feel. Think walking around, soaking in a jet tub and eating while in labor. 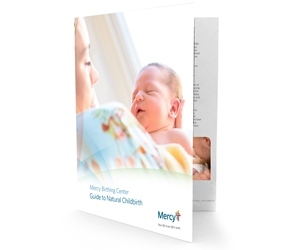 The following guide provides you with information you need when deciding if a natural birth is right for you.